Chrome postcard. C2353. Natural Color Card from Kodachrome. Mike Roberts Color Production. 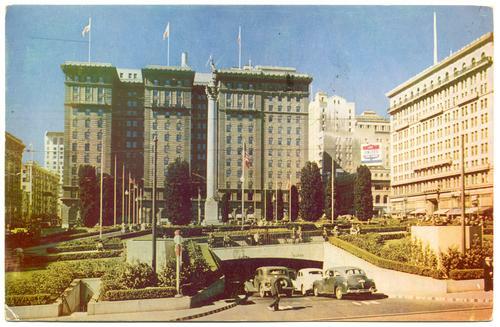 Posted 1950 from San Francisco. Light corner tip wear. Small stain near top edge, just right of center.